Given below is the list of Top Architecture Colleges in Maharashtra 2019. 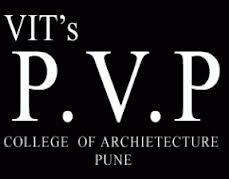 Maharashtra is home to some of the best colleges for the study of architecture. These colleges offer both undergraduate and post graduate courses of study in the subject. Admission to these institutes is based on NATA which is a national level exam for admission to undergraduate courses. Pravara Rural College of Architecture in Loni is a self financed architectural institute that was established in the year 1983. 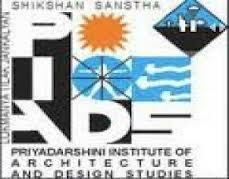 Sinhgad College of Architecture is considered as one of the latest Architectural Institutes in trhe state of Maharashtra.